Small Business and Large Campus Environments both face many of the same challenges. The need for speed combined with security. 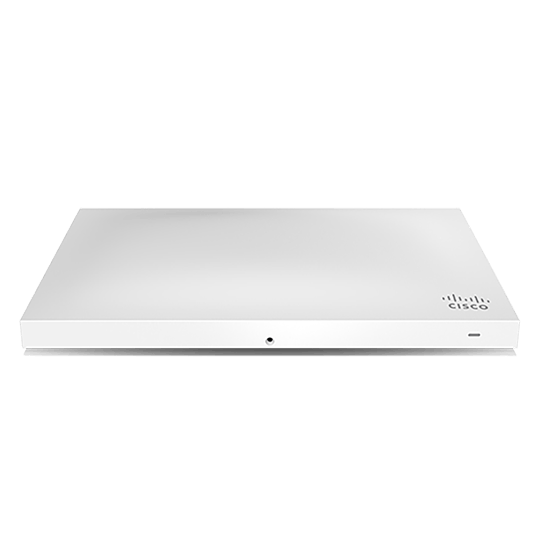 The Cisco Meraki portfolio is well suited to accomodate both and is 100% Cloud Managed. Every Meraki Security Appliance supports several features, like a stateful firewall and integrated Sourcefire intrusion prevention (IPS) engine, to keep networks secure. Threat definitions and filter lists are seamlessly updated, ensuring every site has bleeding-edge protection from the latest vulnerabilities and troublesome websites. Software-defined WAN capabilities in every security appliance reduce operational costs and improve resource usage for multi-site deployments. The entry level MS-120 Family followed by the MS-200 and MS-300 series. 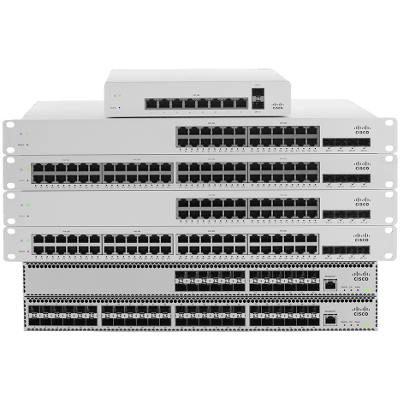 The Core Switching MS-400 has plenty of horsepower for large campus environments. 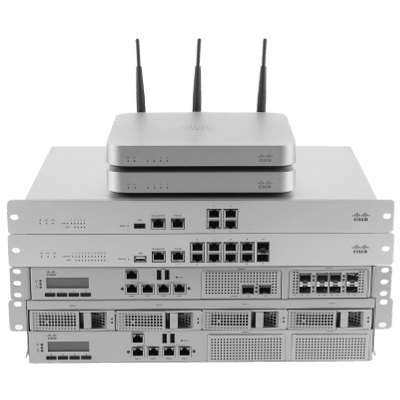 Cisco Meraki access points are built from the highest grade components and carefully optimized for a seamless user experience. 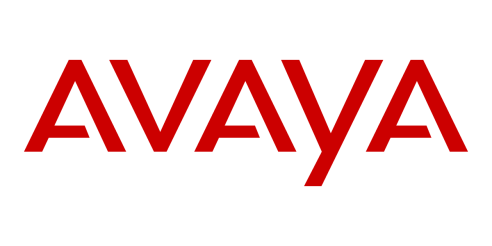 The outcome: faster connections, greater user capacity, more coverage, and fewer support calls. Enterprise-class 802.11ac APs feature high power radios and enhanced receive sensitivity. MIMO and integrated beamforming maximize capacity without sacrificing range. 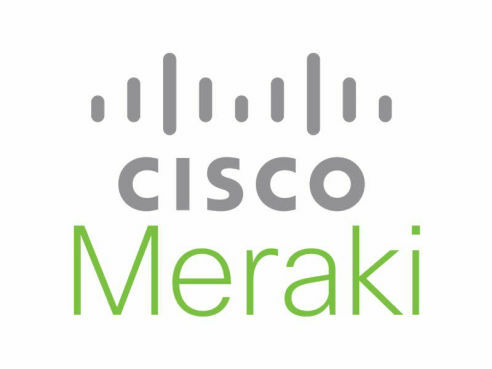 In addition to the high-power 2.4 GHz and 5 GHz client-service radios, most Meraki APs pack a dedicated security radio.